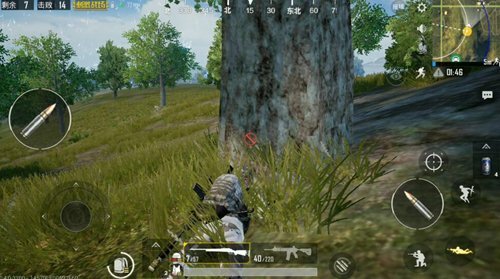 Comments Off on PUBG Mobile guide What do you know about the best card placement method? 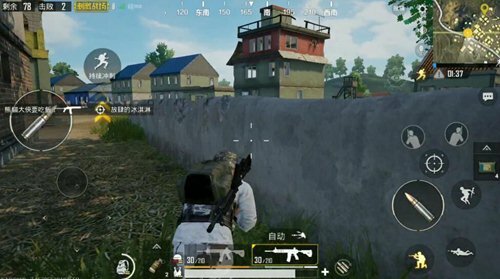 PUBG Mobile guide What do you know about the best card placement method? The card slot can be said to be an essential skill for PUBG Mobile to stimulate the most advanced players in the battlefield. Skillful use of the game not only effectively circumvents the enemy’s bullets, but also finds and confirms the opponent’s position first when the opponent cannot see you, and then uses the advantage of “ Unprepared. Here we come to the inventory of those more practical card slot card points. To attack the enemies in the house outside the house, in order to prevent the opponent from escaping the window, we also need to identify the enemy by voice before entering the house or with the wall of the teammate card house. action. The wall of the card in the picture below is perpendicular to the card. The card wall can not only distinguish the movement of the enemy from the sound, but also can find the goal of jumping out of the window in advance. The most important thing is that you can make room opponents overwhelmed and difficult to distinguish your position. In the house, it can indeed give a lot of players a sense of security. 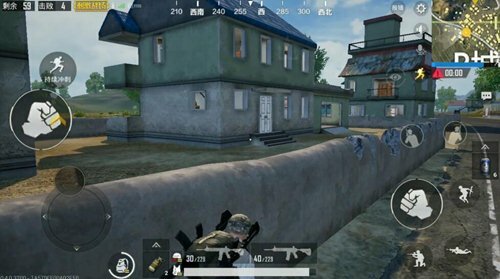 After all, the house is the biggest cover, but if you look at the window because of careless operation, headshot is a matter of minutes. This example must have seen a lot of players. So don’t feel safe when you get into the house. You also need to learn some card-positioning skills while you want to get safety in your house. There are a number of high-rise buildings distributed in major resource areas. . Being able to enter this kind of building will inevitably lead us to a better and broader vision and greater deterrence. It is like the favorite of steel gun players “military base”. The C-type roof can be said to be the area most likely to break out. However, if one can occupy one of the roofs, the entire “military base” will have a panoramic view. Walls generally appear near the house area, though The house is the biggest shelter. But when you are transferred from one to another street, if you use these walls, do not say kill the enemy, but the chance of survival can be greatly improved. In the main city area, you can use the fences skillfully to easily kill the enemies on the streets. In the mountains, trees are the most common bunkers. If you can find a tree with bullets on the hillside, your odds of winning will increase dramatically. Stones are larger bunkers that may occur on all major terrains. Irregular shape. However, you are very bulky, especially in the finals, if you can find a big stone beside the bunker. The opponent wants to kill you unless he shoots with AWP. Otherwise, with the help of stone, the player can easily fill the state. The slope is not a bunker , but can be used properly, its effect can be more practical than the general sense of the cover. Attacking the target on a slope, we are almost invisible to our enemy. And even if injured, it only needs to push back two steps to leave the enemy’s effective attack range. With the opponent’s steel guns, the party with the reverse slope can always take the initiative. The vehicle is a vehicle in the game. We are generally used as a tool to run roads. However, at a crucial moment, such as the road encounters an opponent blocking the bridge. Hardships will only end up in a forced sweep. Sometimes, if you can get off early and use the advantage of a large vehicle, you can create a bunker for yourself. However, it should be noted that the vehicle can be detonated, so try to maintain a certain distance before the vehicle explodes. The above is a common bunker inventory. I believe that as long as the players make good use of these bunkers everywhere, eating chicken can also be successful. 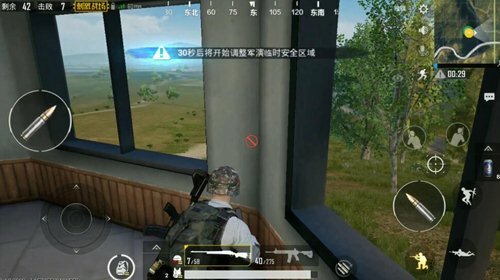 PUBG Mobile guide Four rows of advanced ideas! Multiplayer attacking building details to share!